Upload Image (Allowed file types: jpg, gif, png, pdf, maximum file size: 8MB. 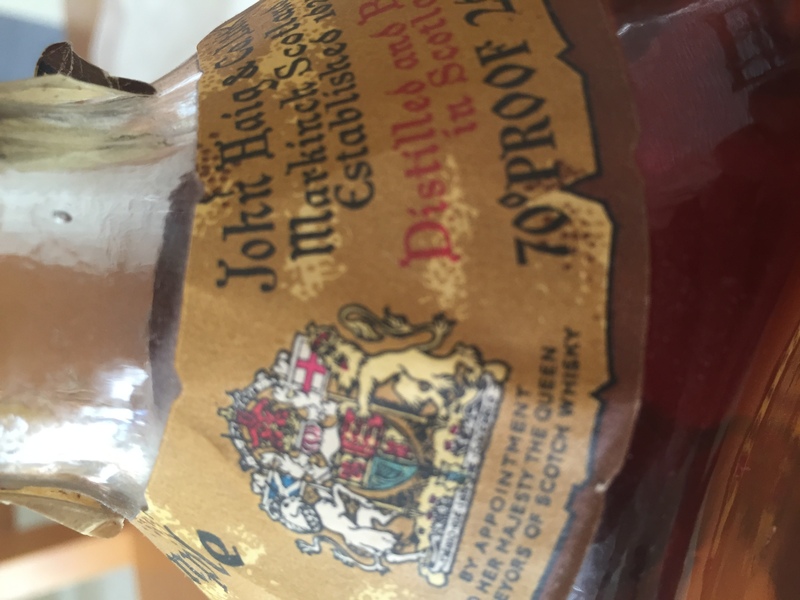 Haig Whisky Agony Uncle – Can I drink this Old Dimple? HaigWhisky.com is the the home of The Haig Whisky Club and is your one stop shop for Haig Whisky products including the new Haig Club whisky which was released in conjunction with David Beckham! HaigWhisky.com also brings you information about the historic Scotch brought to you by whisky writer and Haig Whisky Aficionado Stuart McNamara. © HaigWhisky.com All Content Copyright Stuart McNamara 2018.